Lee Lien has just earned her PhD in English, but has no immediate job prospects. Upon returning home, she is forced to face her tenuous family relationships and learn to balance her own aspirations with family responsibilities. As a second-generation Vietnamese-American, this also includes figuring out how to reconcile cultural differences between her and her mother. When Lee stumbles upon a pin left behind by an American reporter in Saigon during her mother’s childhood, she remembers reading about a pin with its exact description in one of the Little House books. 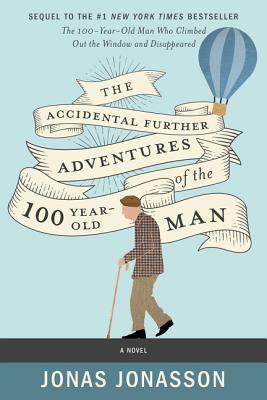 Suspecting that the American reporter from her mother’s past may have been Rose Wilder Lane, Lee embarks on an academic adventure that proves to be far more of a personal journey than she expected. Laura Ingalls Wilder and her daughter Rose aren’t exactly the focus of Pioneer Girl; rather, they are the context through which Lee faces her own issues. The relationship between Lee and her mother often mirrors that between Rose and Laura. There is an interesting parallel between the lives of pioneers and immigrants as well. My only problems with the novel were one random, short-lived and out-of-the-blue romantic scene that felt completely out of place, and a nonchalance toward the main character’s instances of petty theft. There is a sense of ennui throughout the novel, even through the end, but I think it works. Other than that, I thought the novel had a very enjoyable writing style, a cultural perspective that kept me engaged throughout, and characters with complex relationships and motives. Pioneer Girl is a unique spin on the second-generation immigrant coming-of-age story.